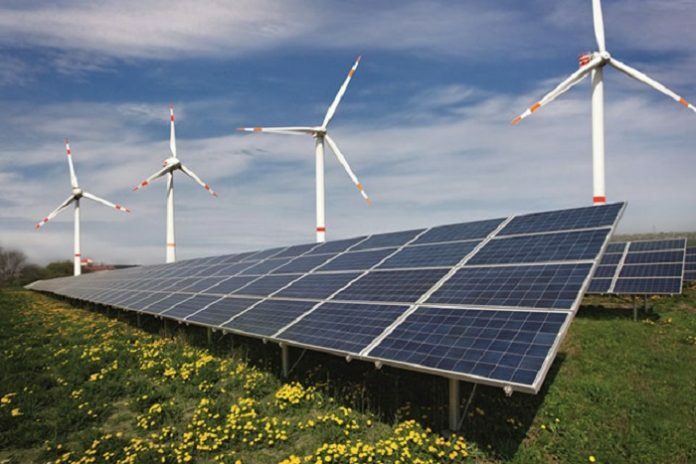 Tanzania is currently seeking investors to help in the construction of solar and wind power plants as part of plans to diversify its energy generation mix and meet growing demand. The wind power plants are anticipated to generate 200MW with a minimum capacity of 50MW each while the solar plants will generate 150MW and should have a minimum capacity of 20MW each. The projects are expected to run over the next two years and will be located in Dodoma, Singida, Shinyanga, Mwanza, Simiyu, Njombe and Iringa Regions. “Tanesco is pleased to present this opportunity to prospective developers to undertake feasibility studies, finance, build, own, operate and transfer wind power projects of a capacity of not less than 50MW,” reads a notice from the Tanzania Electric Supply Company (Tanesco). Tanzania has immense solar and wind power potential, but the level of exploitation is low. The country’s solar power generation potential is estimated to be equivalent to that of Spain, while high wind power potential areas cover more than 10 per cent of the country, an area the size of Malawi, and have greater potential than that of the US State of California. An energy mapping report by the World Bank also points out that certain areas of Tanzania have high solar irradiation and high wind speeds at night, raising the possibility of round-the-clock power generation. Tanzania is investing in wind, solar, hydro, coal, natural gas and geothermal with the hope of increasing capacity from the current 1,585MW to about 10,000MW by 2025. The country is also upgrading and expanding transmission and distribution systems so as to help meet the demand.